Off to Spa Francorchamps for the Belgian Grand Prix? Here’s your guide to off-track activities in this beautiful part of Europe. The next race takes place on August 29 – September 1, 2019. Known as the ‘Pearl of the Ardennes’, the Belgian town of Spa is a destination in itself. Henry VIII of England allegedly raved about the town’s healing waters and by the 1700s Spa was a fashionable pocket of Northern Europe, hosting visiting royals and politicians, writers, intellectuals and artists who hailed this chic town the ‘café of Europe.’ Make sure you book out some time to explore the area and its surroundings if at all possible. We’ve put together a handful of must-see attractions to fit in around your trip to the Belgian Grand Prix at Spa. You couldn’t visit Europe’s original health resort and not experience its hot springs and mineral water first hand. A visit to the ‘original’ spa is the perfect antidote to a weekend of high octane hedonism, or a great way to unwind before the weekend kicks off. Book specific treatments or just spend some time drifting between cloudy saunas, outdoor baths and hammams. A three hour pass costs €20, more info here. Back in the eighteenth century, this beautifully leafy corner of Spa was the place to see and be seen. 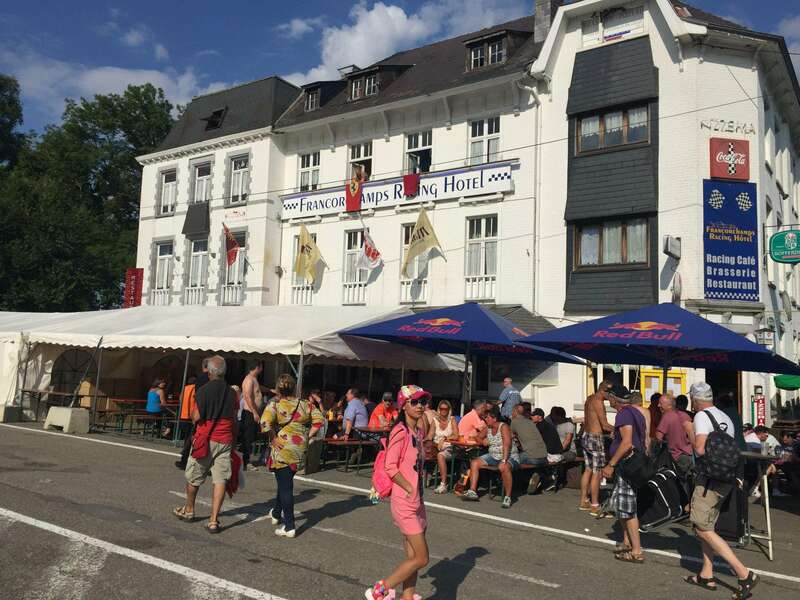 Lying conveniently close to the town baths, here you can sit with a coffee and a book, partake in some mini golf or peruse its Sunday morning flea market if you can fit it in before lights out at Francorchamps. Check out the pavilion and its lakes and fountains. 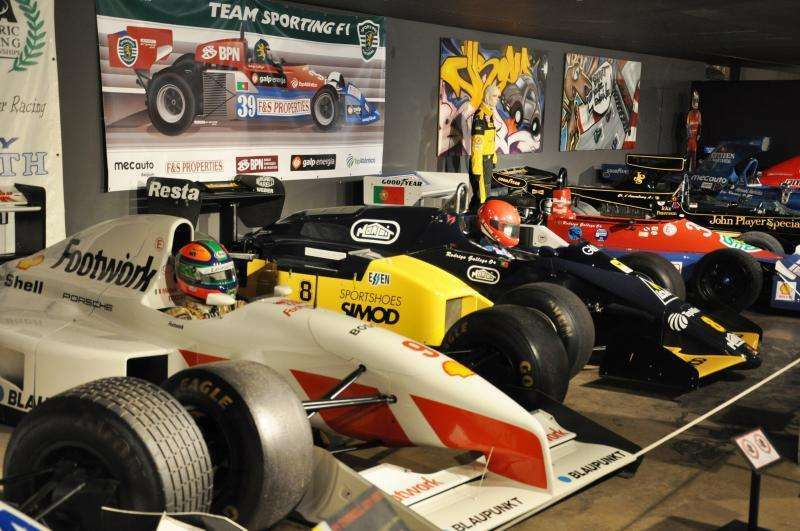 Located at Stavelot Abbey some ten kilometres from the circuit, the Musee De Circuit De Spa Francorchamps is a must-see exhibition is found in the Abbey’s warren-like vaults. Charting the history of the circuit as well as the origins of Le Mans 24h, this is a real gem and packed full of motor racing vehicles as well as an original 1912 taxi! Bring your passport if you fancy a wander around this neoclassical marvel, built originally in 1770 as part of a complex including the town’s original bath house and exhibition halls. Remember to look up at its ceiling murals, and bring some cash if you fancy a flutter: this is still very much a working Casino! More information (French only) is here. Around a 90 minute drive away from the Circuit Spa-Francorchamps is Belgium’s capital, Brussels. A politically important place – which is home to the headquarters of NATO – the historic city is a vibrant destination to visit, with an abundance of stunning buildings. Among the main sights you’ll want to see are the Brussels Town Hall and the Museum of the City of Brussels, located on the Grand Place. The museum is open 10am to 5pm, Tuesday – Sunday, with admission €8 for adults. Other historic buildings to check out include the Cathedral of St. Michael and St. Gudula, the Royal Palace of Brussels and the striking 47-metre tall Congress Column. If you’re looking for a real slice of culture, get to the Mont des Arts – the ‘hill of the arts’, an urban complex home to the Royal Library of Belgium, the Musical Instrument Museum, the Royal Museums of Fine Arts of Belgium, and many other interesting places. The Mont des Arts Gardens also offer some of the best views of the city; be sure to take your camera! Meanwhile, the Northern Quarter is home to Brussels’ business district, reminiscent of London’s dockland area with imposing modern high-rise buildings. Luxembourg is around 2 hours from Spa by road or rail and definitely worth a visit if you fancy venturing further afield before or after the race weekend. Wealthy and pristine, the city state has a distinctly fairy-tale feel about it: emerging from dense forest and towering with medieval architecture and dramatic views. Be sure to check out Notre Dame cathedral, take one of its many free walking tours, or treat yourself in one of its many Michelin-starred restaurants. This city has more Michelin stars per head than anywhere else in the world! Liege, Belgium > Located 60km northwest of the circuit, Liege is a pretty, historic student town of around 200,000 inhabitants. Aachen, Germany > Over the border in Germany (around 60km north of Spa), Aachen is another historic mid-sized city with a population of approximately 250,000. It boasts an impressive old town and famous cathedral. Maastricht, Netherlands > Like Liege, Maastrich is also situated on the Maas river (hence the name), but over the border in the Netherlands and around 70km north of the circuit. Home to 120,000 inhabitants, Maastricht boasts a beautiful old town and is known for its cuisine, good shopping and multicultural atmosphere. Belgium produces over 500 varieties of beer, so look out for brewery tours and beer festivals if this is your kind of thing, and don’t leave the country without enjoying at least one cone of frites – you’ll find it impossible not to. They do chips differently here: twice baked for sublime crunchiness, and served with mayonnaise or tartare sauce – never tomato ketchup. Waffles are another staple food synonymous with Belgium: the Brussels waffle is rectangular and typically served with a dusting of icing sugar or whipped cream whilst the Liege waffle has a caramelized sugar coating. If you fancy trying something more than just the tasty street food in Spa, L’Art de Vivre restaurant is widely thought to be the best restaurant in Spa. What are your favorite off-track activities in Belgium? Leave a comment below! 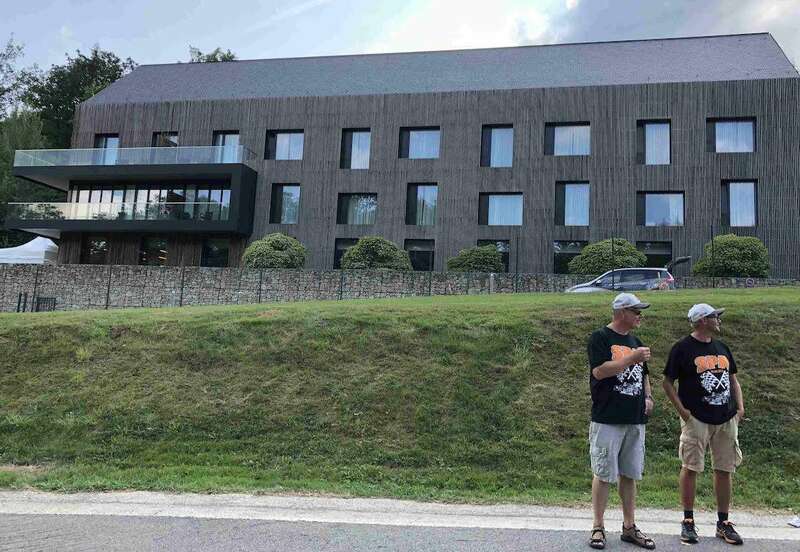 Find out how much it will cost to attend Circuit de Spa-Francorchamps for the 2019 Belgian Grand Prix on August 30-September 1. 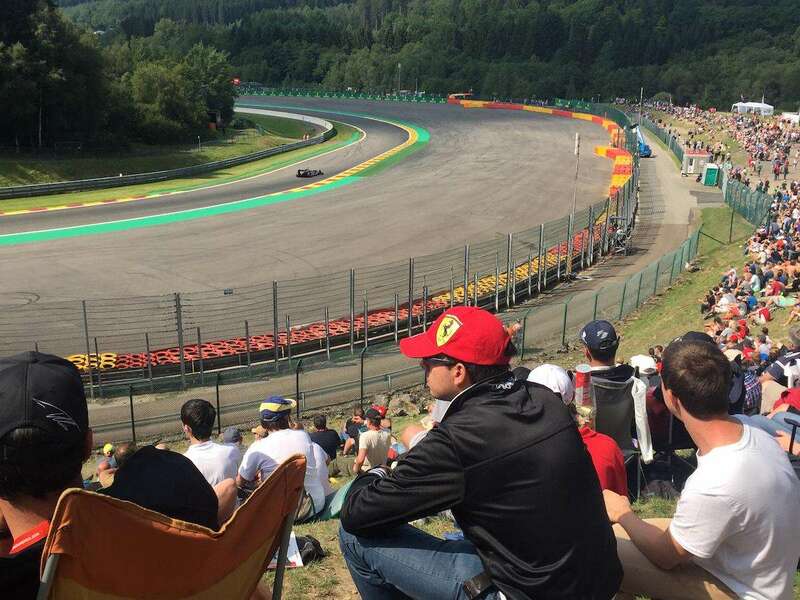 Your detailed guide to buying tickets and where to watch the action at Spa Francorchamps for the Belgian Formula 1 Grand Prix. Off to Spa Francorchamps for the Belgian Grand Prix? Here’s your guide to off-track activities in this beautiful part of Europe. The 2019 race takes place on August 29 – September 1. 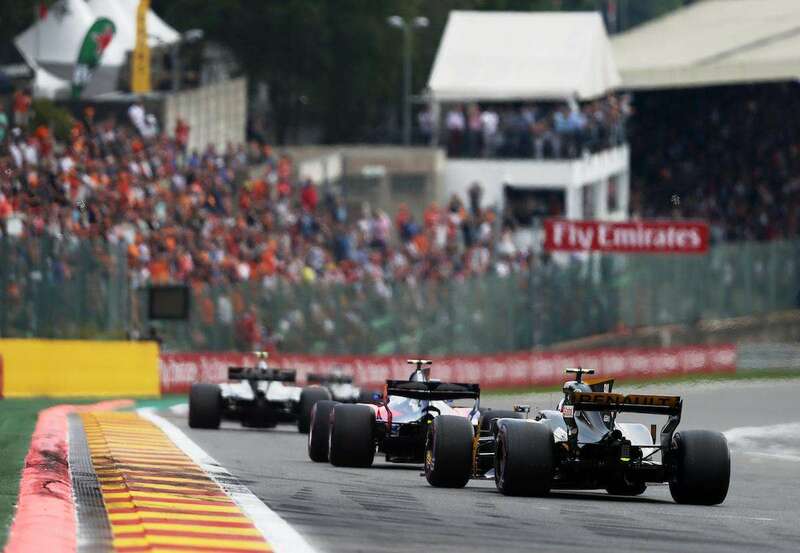 The best ways to get to Spa Francorchamps for the 2019 Belgian Grand Prix on August 30 to September 1. 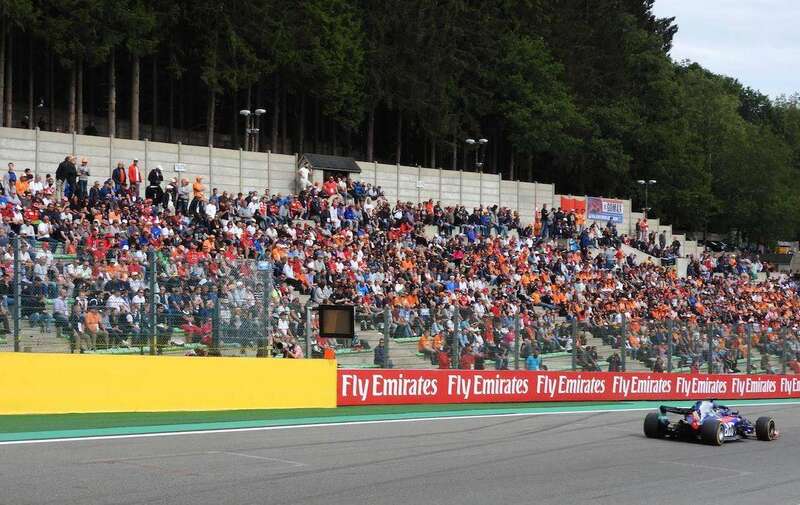 Start planning your trip to the Belgian Grand Prix at the Spa Francorchamps circuit. The next race takes place on August 29 – September 1, 2019. From trackside camping to luxury hotels, here’s our pick of the best places to stay for the Belgian Grand Prix at Spa Francorchamps. 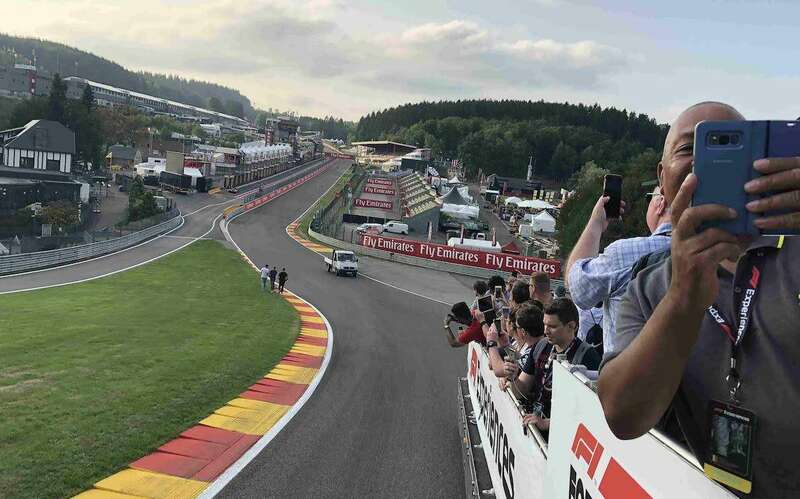 Your guide to getting the most out of your trackside experience at the historic Spa Francorchamps circuit for the Belgian Formula 1 Grand Prix. Are there typically post-race concerts or events similar to the USGP in Austin? Hi Scott, the short answer is no. There may be some small stages set up in the surrounding villages and campgrounds for concerts, but no big names.